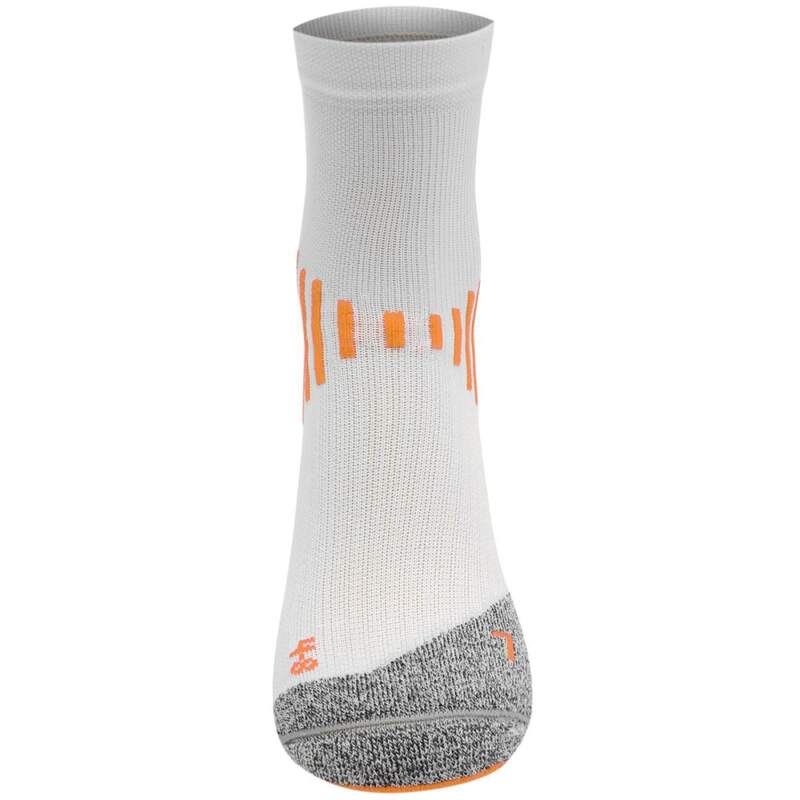 The Karrimor Duo 1-pack Running Socks feature a breathable design to keep your feet cool and ventilated during your run. 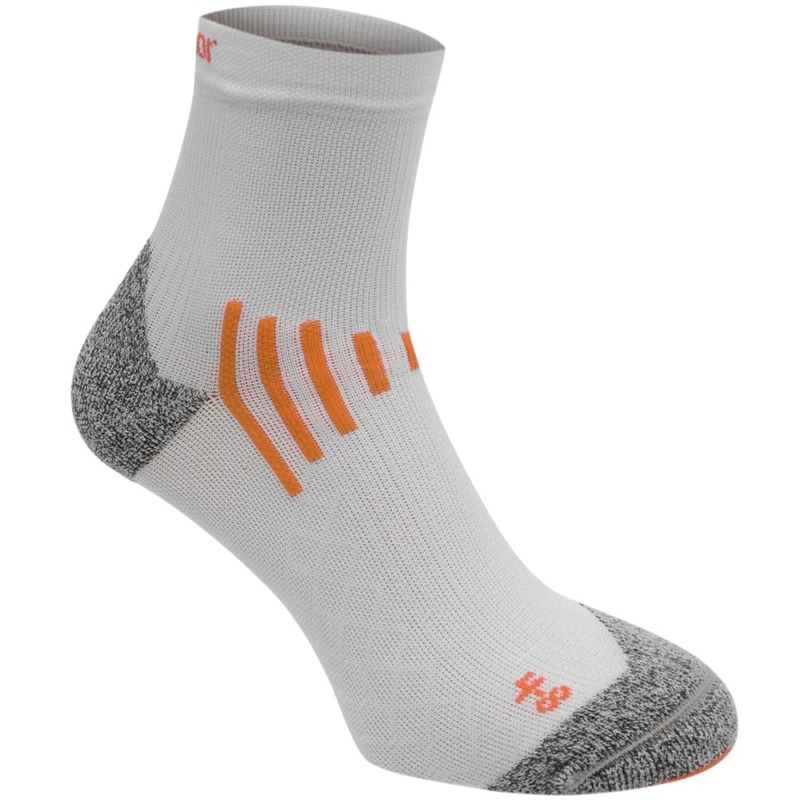 These menâ€™s running socks also offer maximum protection with reinforced heels, toes, and soles. Reinforced heels, toes, and soles.